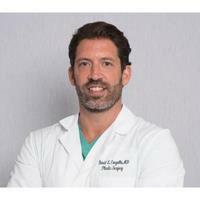 Dr. David Cangello is a world-class, board-certified plastic surgeon practicing in New York City. 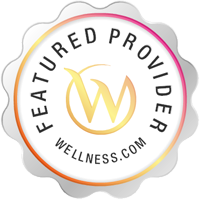 He is expertly trained in plastic and reconstructive surgery and specializes in Rhinoplasty and Mommy Makeovers. Dr. Cangello received his medical degree from SUNY Upstate Medical University at Syracuse and has established himself as a leading NYC plastic surgeon whose exquisite results have made him nationally known.